When seconds count, do you want our firefighters to be shoveling snow at the fire hydrant near your house instead of fighting the flames? With up to six inches of snow expected to fall in Muskegon over today and tomorrow, it is time to help our local heroes. 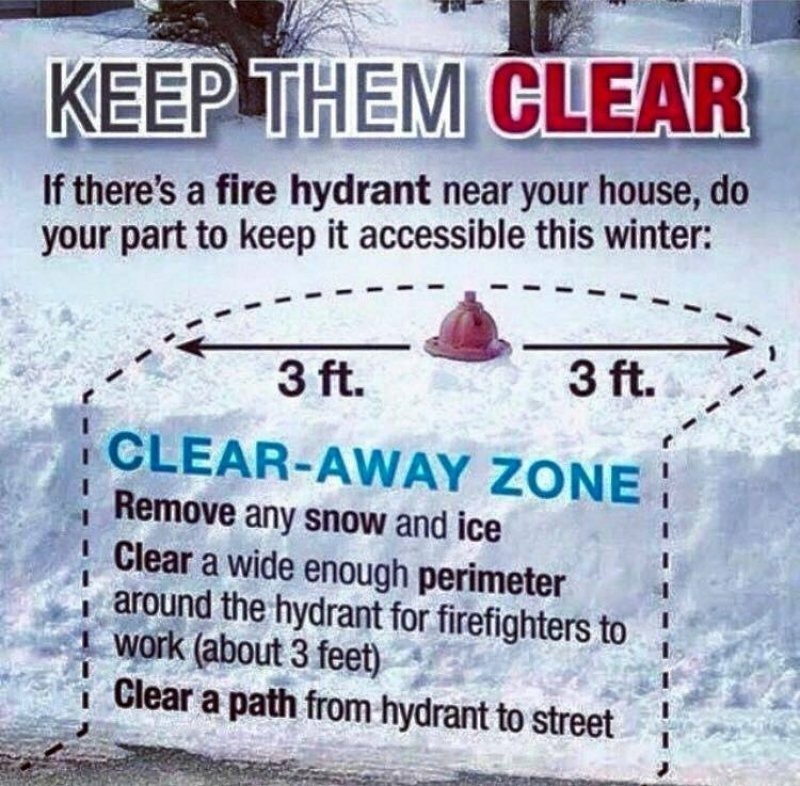 Clear a three-foot space around all sides of the hydrant. Clear a path from the road if the hydrant is set back from the road. Clean snow and ice from the hydrant. 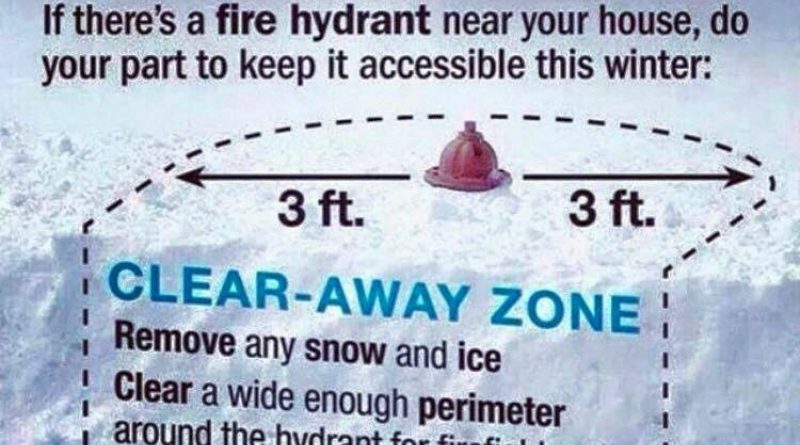 While you are braving the cold, keep an eye out for multiple hydrants; you might be near more than one. If that is the case, keep them both clean and clear as the fire trucks might come from either direction. Also, check on the hydrants near your neighbors if they have disabilities, medical conditions or are elderly, as they may not be able to clear their hydrants. Be a hydrant hero and adopt your nearby hydrants. 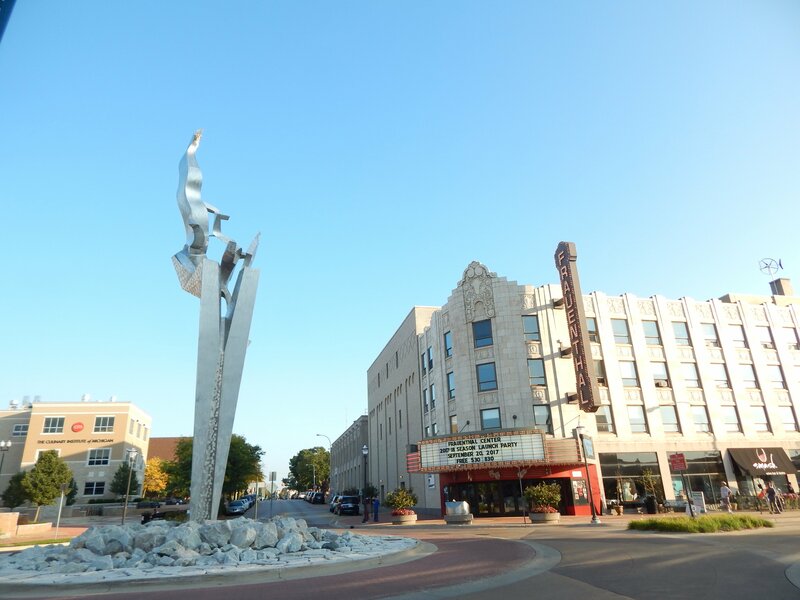 Story by Zach Nordhof, a writer and journalist based in Muskegon. You can reach Zach by emailing muskegontimes@gmail.com. This is something no one remembers to do but is so important. Thanks for reminding us of ways we can help.